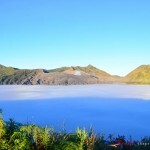 Join our Bromo tour and visit the most iconic postcard-like view of the most famous volcano in East Java. Embark on an adventurous dawn in an 4WD jeep and head to the sunrise view point. 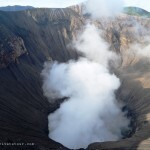 Have a walk or take the horseback ride in the Sea of Sand, hike the stairs up, and stand on the rim of the active volcano. 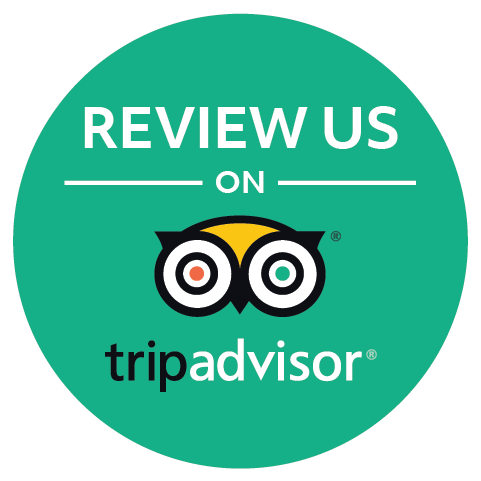 We will pick you up at agreed spot in Surabaya. 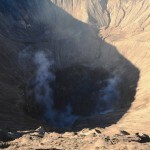 And after meet and greet with our driver and guide, we will proceed to Bromo area. Upon arrival, check in hotel. 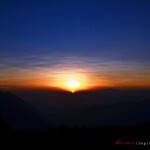 Overnight in Cemoro Lawang area. Morning call at 3AM. We will depart max. 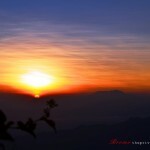 at 3.30AM using a 4WD jeep to the sunrise view point. 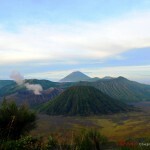 Done enjoying the warmth of the sunrise, we’ll go down and to the Bromo crater through the sea of sands. 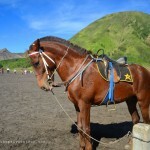 Here you have 2 choices : walk up the 3 km distance between the parking lot to the crater rim, or do a horseback ride. Both, you still have to hike a 250 steps of stairs to reach the rim. 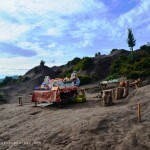 After this adventurous trip, your breakfast will be served at Hotel. 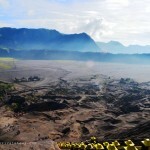 Done in Bromo, we will go back to Surabaya. End of tour.